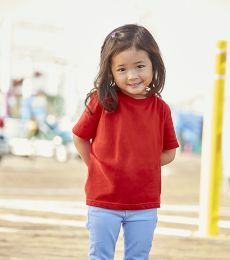 Like adults, kids also love being comfy and trendy with their choice of clothing! 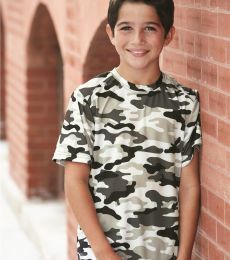 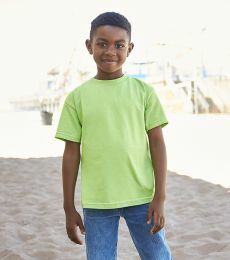 Help your kids stand out and express their style with a variety of kids t-shirts in ranging styles and color. With so many design styles to choose from, parents are often faced with a dilemma on which particular style of t-shirt to choose for their kids. 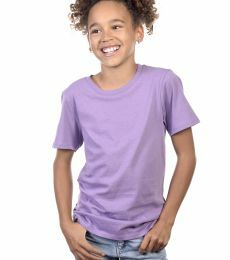 To help you find the perfect t-shirt for your kids, let’s check out these buying tips to guide you. 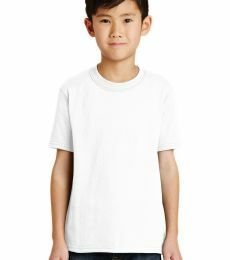 When it comes to kids cheap t-shirts, quality is very important. 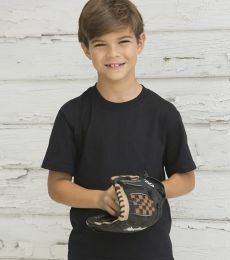 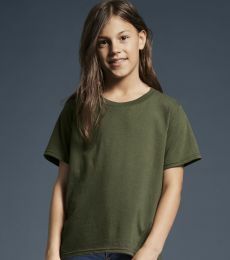 It’s well-known kids tend to be tougher on their clothing than adults, and this is why it is very important to select a kids t-shirt made from high-quality fabric when making your purchase since most kids clothing tend to be passed to a younger sibling, relative or friend. 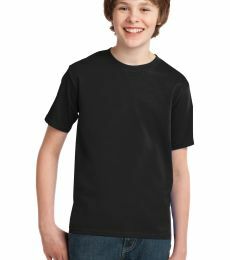 However, the dilemma often faced by parents when shopping for kids t-shirts is on how to spot for quality. 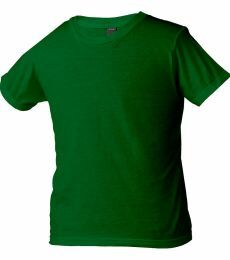 This is quite easy when you take a very close look throughout the garment. 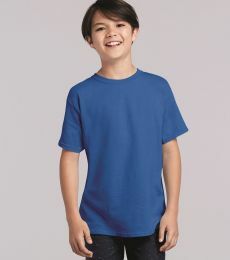 One of the easiest ways of judging the quality of a kids t-shirt before buying is by looking at the stitching. 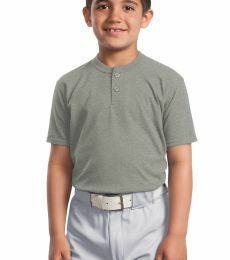 You can start by checking out the seam where the sleeve meets the body. 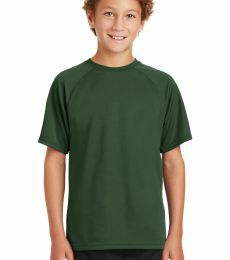 The stitching should be very neat and well sewn. 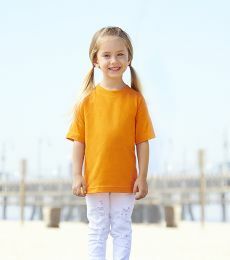 Be on the lookout for any gaps or bunching in the stitching. 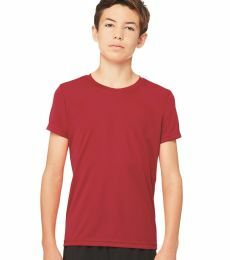 If you see any of these, it is a clear indication of inferior quality. 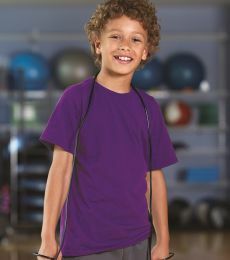 Furthermore, look for frayed thread or areas where the stitching is coming unraveled. 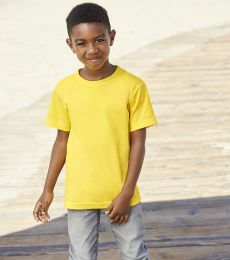 After checking out the stitching, the next thing you need to do take a look at is the hem. 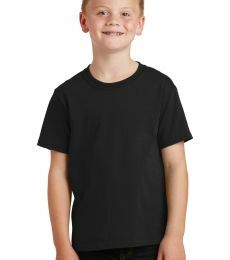 Is it plain and even across the kid's t-shirt, or is it crooked and slightly wavy? 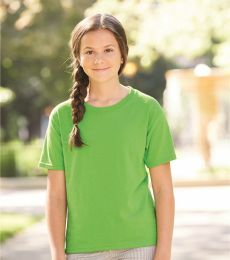 Turn the hem inside out and carefully examine the stitching, it should be neat and have an even look. 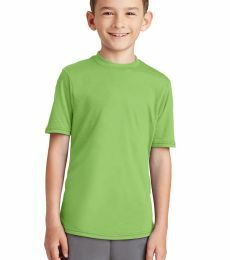 Lastly, move on to the fabric used for making the kids t-shirt. 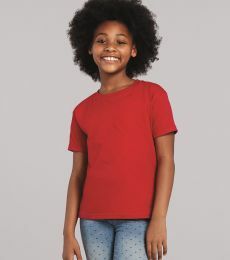 A kids t-shirt should feel soft against your skin whether it’s a 100 percent blend or cotton. 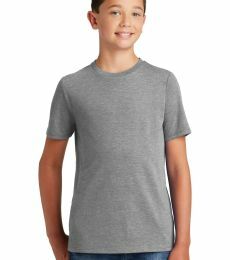 Use your hand to feel the inside of the shirt, is the fabric smooth and even-or does it have slubs which could make a child feel uncomfortable? 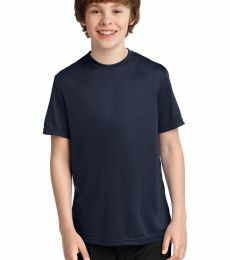 Does the fabric have shape retention qualities which can withstand regular washing? 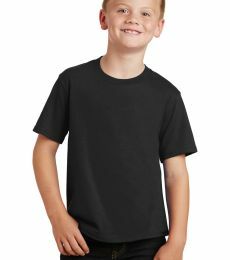 These tips will guide you when shopping for t-shirts for your kids. 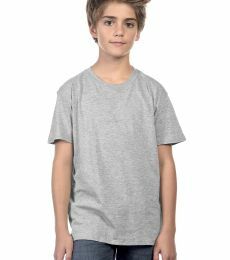 At Blankstyle.com we offer discounts on bulk orders and fast free shipping. 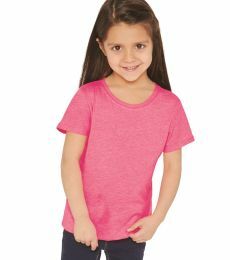 Shop online today for your favorite cheap kid's t-shirts and kids plain t-shirts and save! 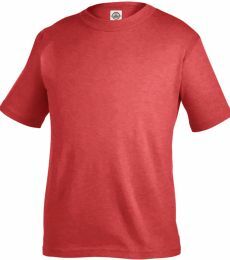 Blankstyle is familiar with the demand for competitive pricing on quality, cheap blank t-shirts for our customers. 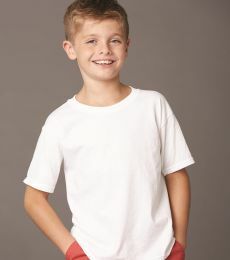 Blankstyle.com carries the best in wholesale clothing, with our shirt selection being the most popular by far. 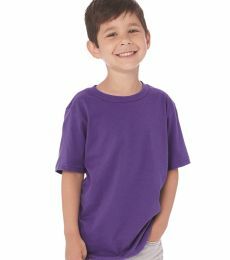 We provide the best in wholesale kids t-shirts, with free fast shipping on bulk orders. 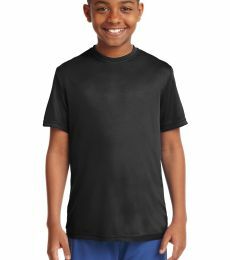 We seek brands that specifically have good durable construction and a variety of different styles, colors, and sizes to choose from. 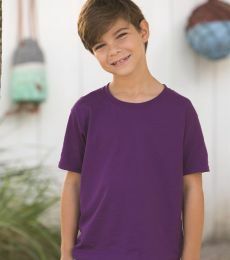 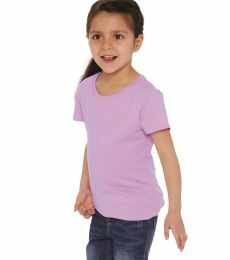 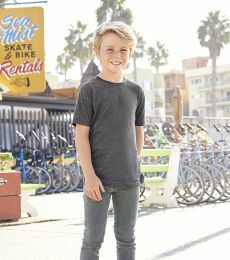 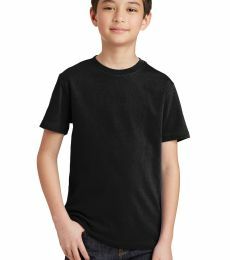 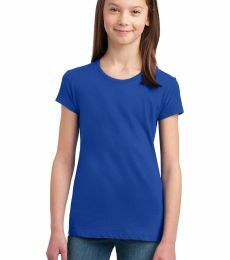 In our Kids T-shirt collection, we carry everything from colorful juvy tees, to heavyweight cotton youth t-shirts, and ultra blend 50/50 cotton polyester. 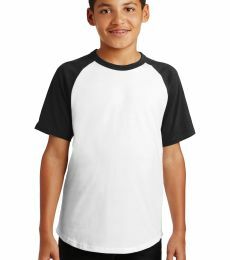 Look no further for the best selection in bulk kids t-shirts and save today.